For attractive, high-quality home furnishings at convenient low prices, browse our enormous collection from Signature Design by Ashley. 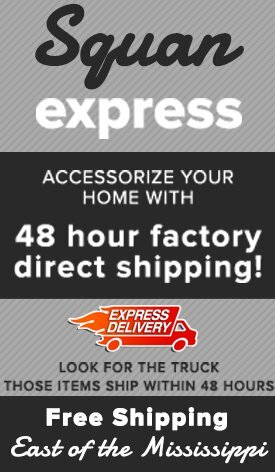 For over 50 years, Ashley Furniture has become an establishment of the industry, producing sophisticated furniture pieces and accents by expertly blending superior craftsmanship with innovative design, and high attention to detail. Every single item in the Signature Design by Ashley collection speaks to their dedication to style, quality, and affordability. 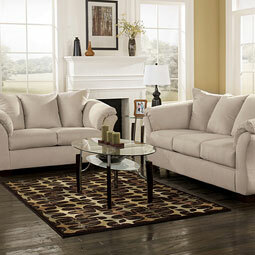 Learn more about what you will find with this charming line of distinguished home furnishings. 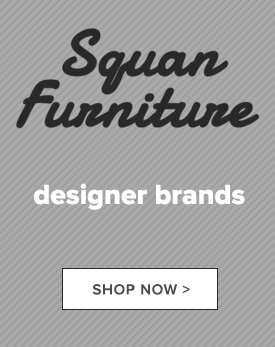 Here at Squan Furniture, we believe that your dream home should be as simple to achieve as possible, so we do this by offering a collection of home furnishings from Ashley. 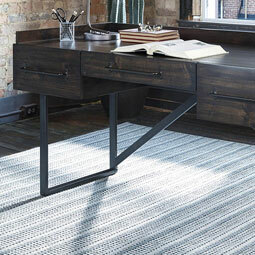 Their mission to make high-quality, affordable furniture is what makes them the top manufacturer in the world. 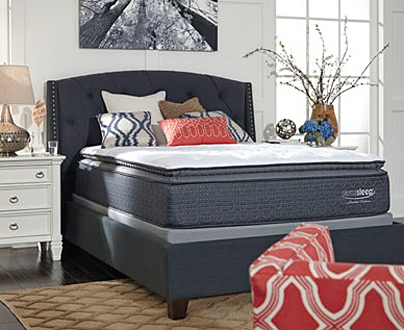 As you will find when browsing their vast range of products, the Signature Design by Ashley collection has everything you need at prices that can’t be beat. With cheap bedroom furniture for both kids and adults, stylish living room furniture, and inviting dining room furniture, it’s possible to outfit your entire home for less. 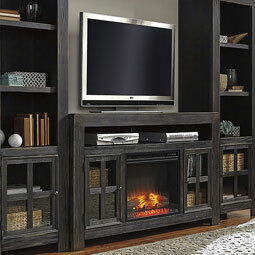 We even have office furniture, home accents, and TV stands to fully flesh out your interior design. While it may seem that Ashley is all about glitz and glam, there is actually a lot more to the brand than that. 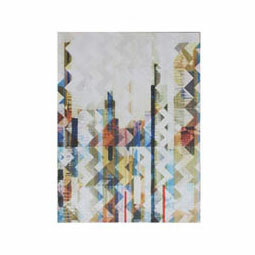 While they certainly do produce stylish pieces, they are also built from an engineering mindset. Ashley send their design and engineer teams out together, to travel the globe searching for new design trends and innovative new materials to build strong furniture. 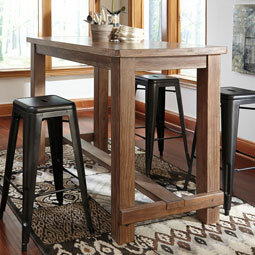 In other words, you won’t find more durable home furnishings like that from the Signature Design by Ashley collection. Browse through our online catalog of furniture offerings from Signature Design by Ashley, or stop into our brick and mortar furniture showroom in Toms River, NJ, or any of our locations along the Jersey Shore. 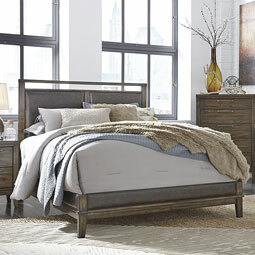 We know you will love everything you see from our illustrious collection from Signature Design by Ashley.